Windows 10 offers a new way of installing apps. In addition to via binary files (.EXE), you can also install apps in Windows 10 via Microsoft Store. The way Microsoft Store works is the same as Google Play on Android and App Store on Mac and iPhone. There are many services that start distributing their apps via Microsoft Store. Like Spotify and Slack. There is a bit difference to uninstall apps you installed from Microsoft Store. You won’t be able to remove them via Control Panel since they won’t listed there. 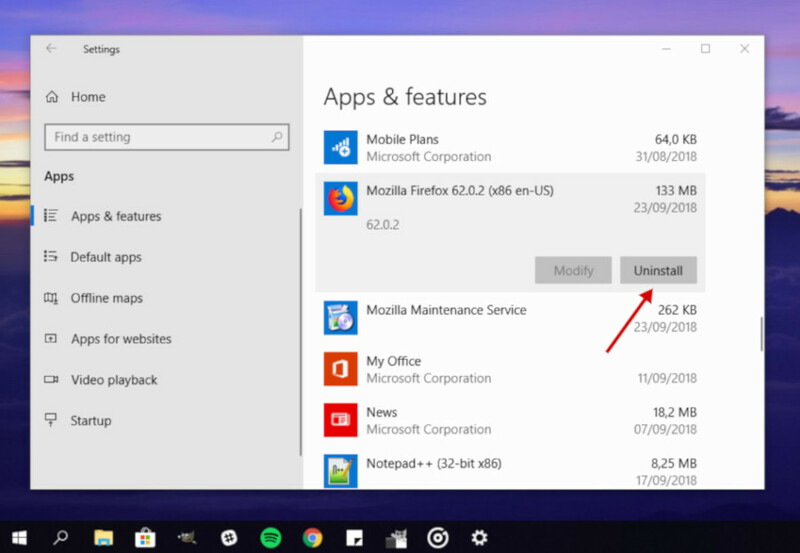 Instead, you can go to the Windows Settings to uninstall apps you installed from Microsoft Store. 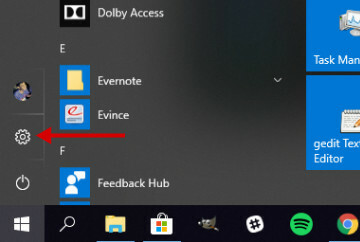 To uninstall apps you installed from Microsoft Store in Windows 10, first open Windows Settings by clicking the gear icon on the start menu . 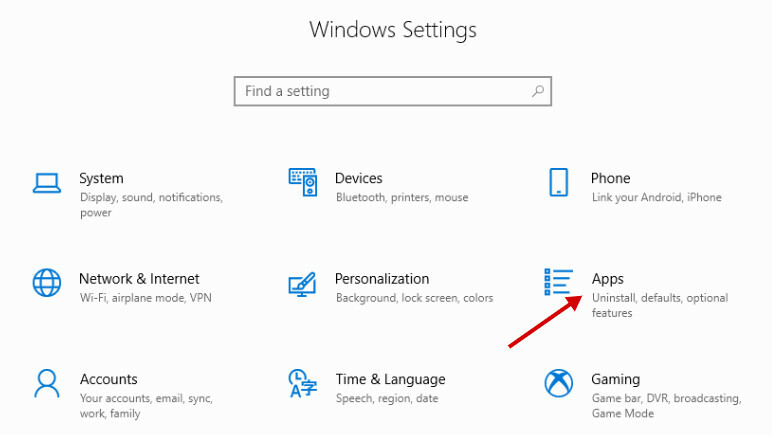 Select Apps on the Windows Settings window. Wait a moment until Windows is done loading the installed apps. Click Apps & features on the left panel and scroll down your mouse to find the apps you want to uninstall. Click the app you want to uninstall and you should see an Uninstall button beneath it. Simply click this button to start uninstalling.